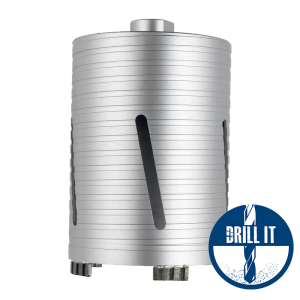 A range of PLUS specification accessories made from premium grade tool steels for maximum strength and durability. DURO Plus accessories are made in the UK. 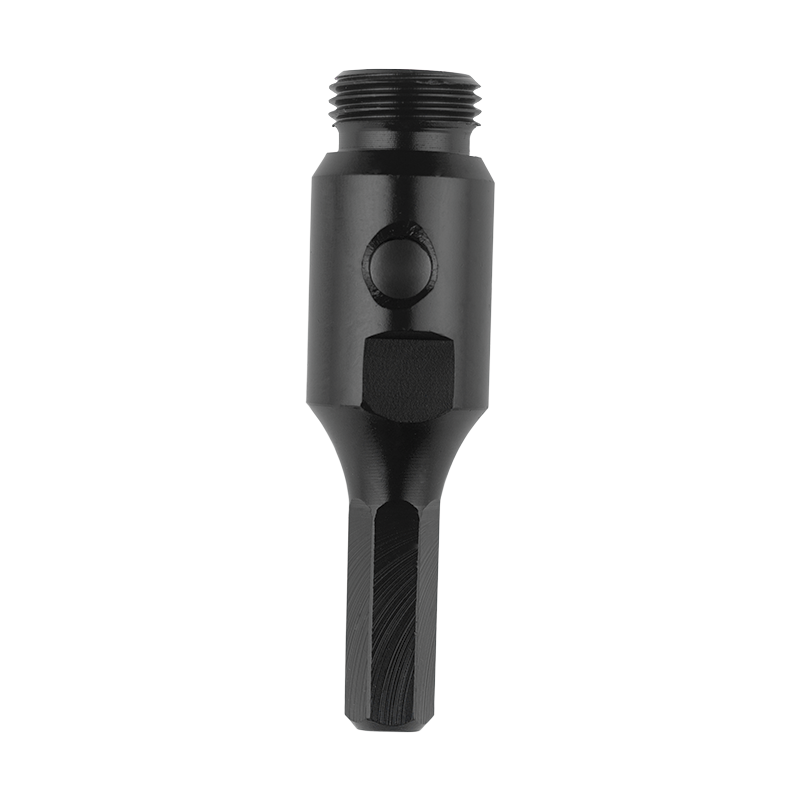 DURO offer dry core drill accessories in DURO PLUS specifications. 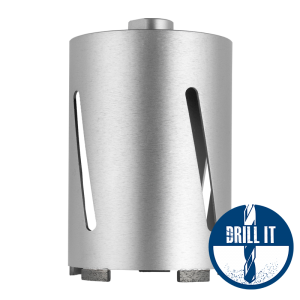 Power tool adaptors such as the DP-CA (3 jaw chuck) and the DP-SA (sds-plus) fit directly to the core drill itself. 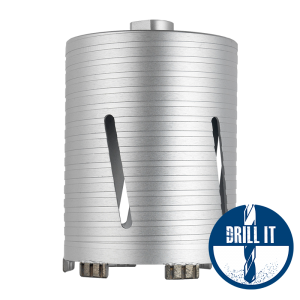 If the user needs to extend the reach of the core drill – then attach either a DP-EXT3 or EXT-M extension rod. 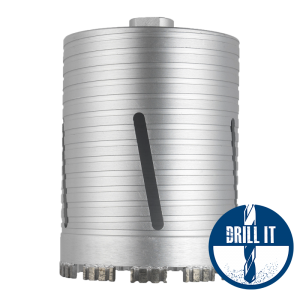 Simply screw the power tool adaptor into the extension and then into the core drill. 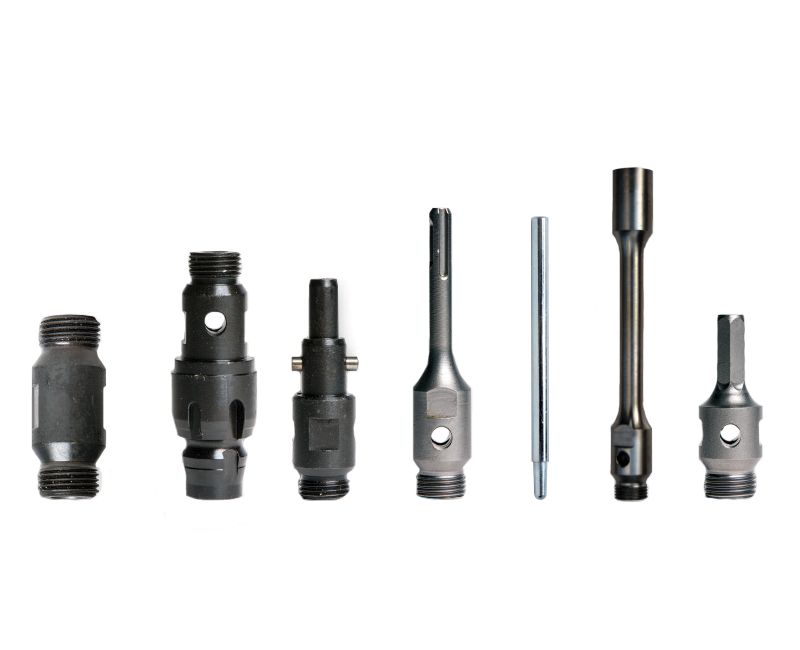 To enable accurate and easy start drilling, DURO offer both an a-taper pilot drill and a guide rod.